The name and cover art suggest a concerto for horns and hubcaps. Nope – nothing nearly avant-garde happening here. It’s a promo for General Motors new cars for 1970. 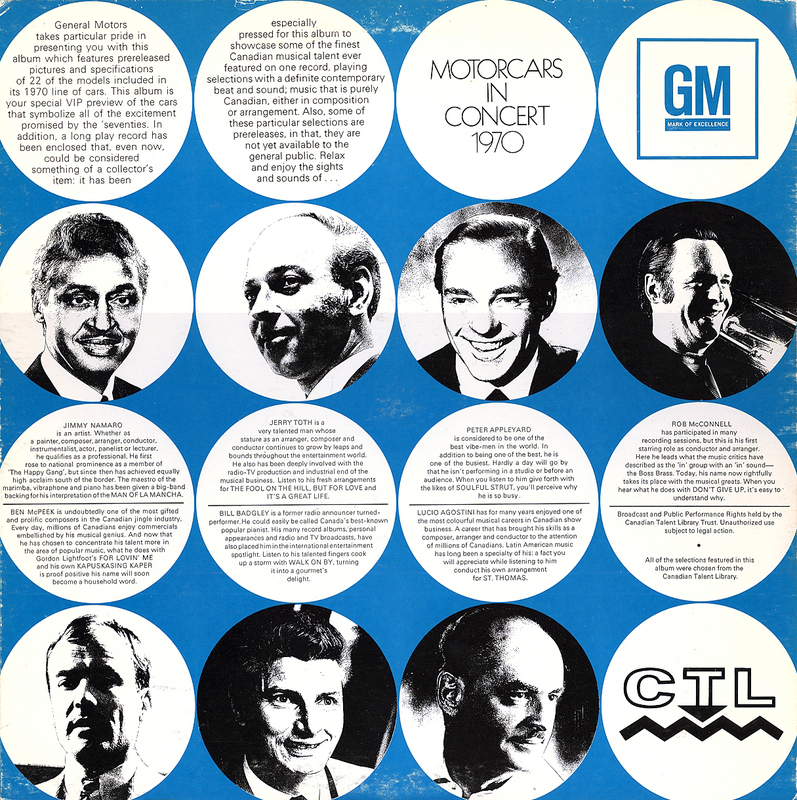 The gatefold sleeve originally came with a booklet of glossy photos of GM’s new models (it’s missing) plus an LP of 10 easy-listening instrumental cuts from the Canadian Talent Library. 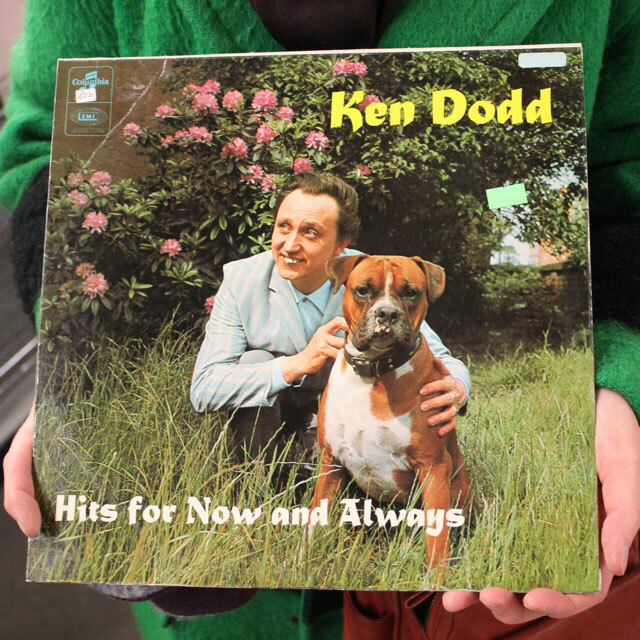 It’s a pretty good compilation that includes two of my CTL favourites – Peter Appleyard’s Soulful Strut and Ben McPeek’s Kapuskasing Kaper (listen to them here), plus numbers by CTL stalwarts Jimmy Namaro, Jerry Toth, Rob McConnell, Bill Badgley and Lucio Agostini. 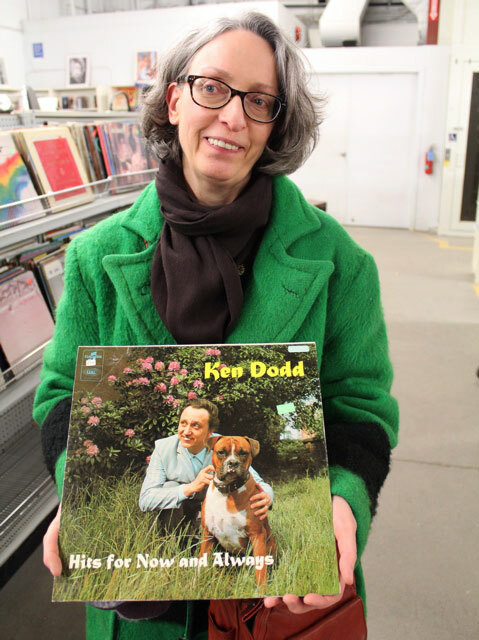 I couldn’t bring myself to buy this record but I sure wanted a picture. I think it deserves a page in the Big Book of British Smiles.